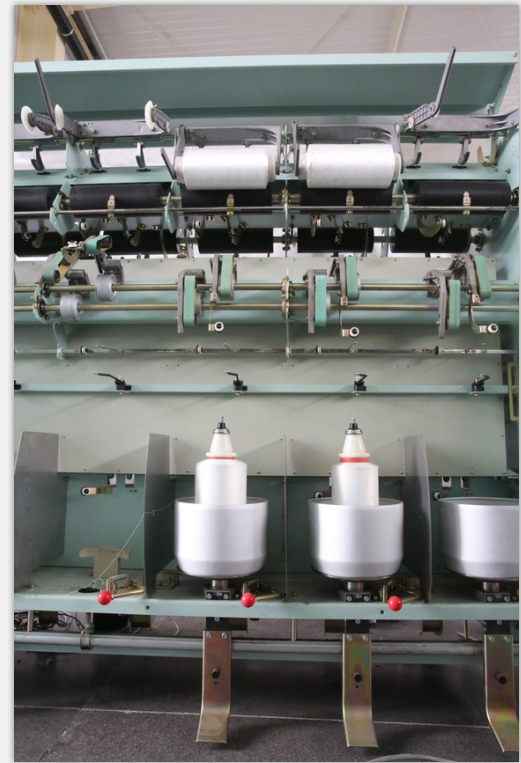 TF10A is one special twister for direct dyeing double yarn, which have strictly manufacturing system:International entire process manufacturing system for highprecision professional spindle;Imported mental automatic production line;Germany automatic spraying production line. 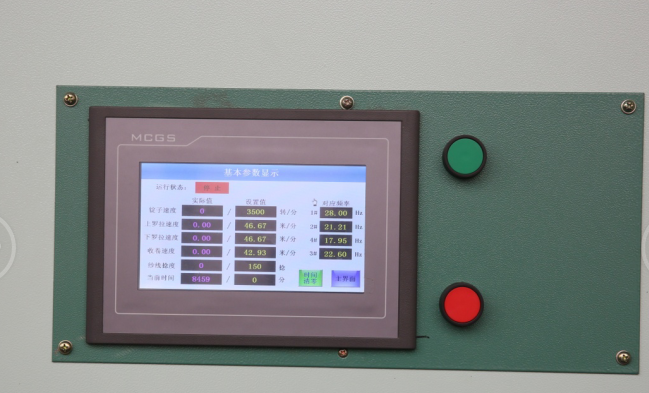 Modular design of complete machine, standard allocation and optional system convenient to switch. The PLC program accurately controls electrical antipattern, effectively avoid the overlapping improve reversing efficiency. 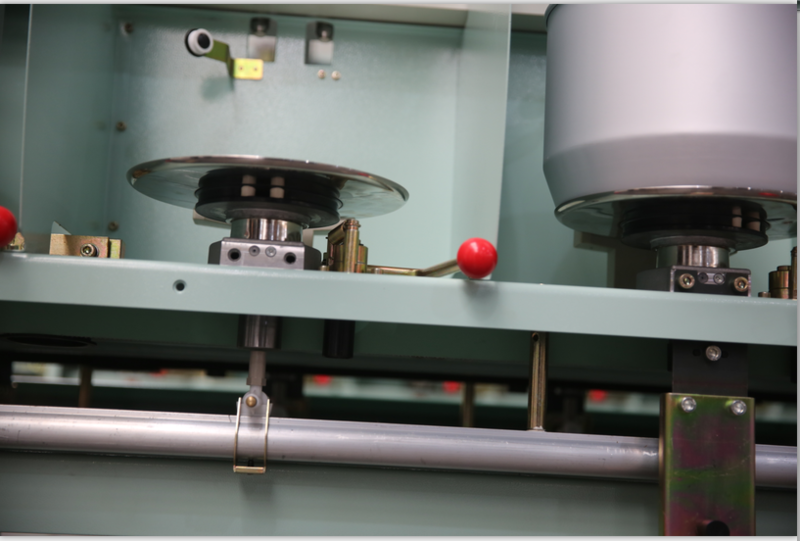 the spindle adopts pneumatic lead function to improve the efficiency of the extension. the super feeding system adopts special double roller, which can meet the needs of different process. Looking for ideal Twisting for Dying Yarn Manufacturer & supplier ? We have a wide selection at great prices to help you get creative. All the Twister for Dying Yarn are quality guaranteed. We are China Origin Factory of Tfo Twister for Direct Dying Double. If you have any question, please feel free to contact us.